TPT Newsletter - All Things Special Ed. 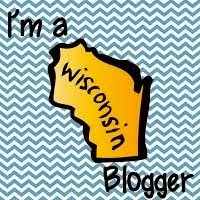 Did you get your copy of the TPT Newsletter today?! 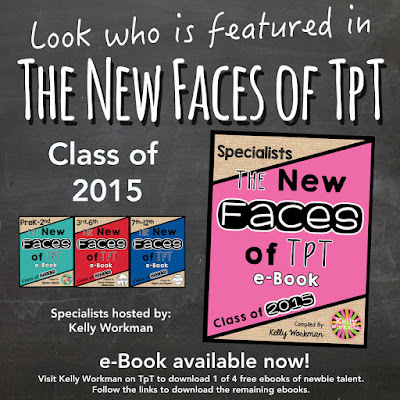 If not (or if you did) check out the free e-book(s) of the "New Faces of TPT" to meet some awesome new sellers and to rap your freebies!! Also there are links to the other free e-books besides the Specialist one that I am featured in! Enjoy and Happy Sunday fun day!